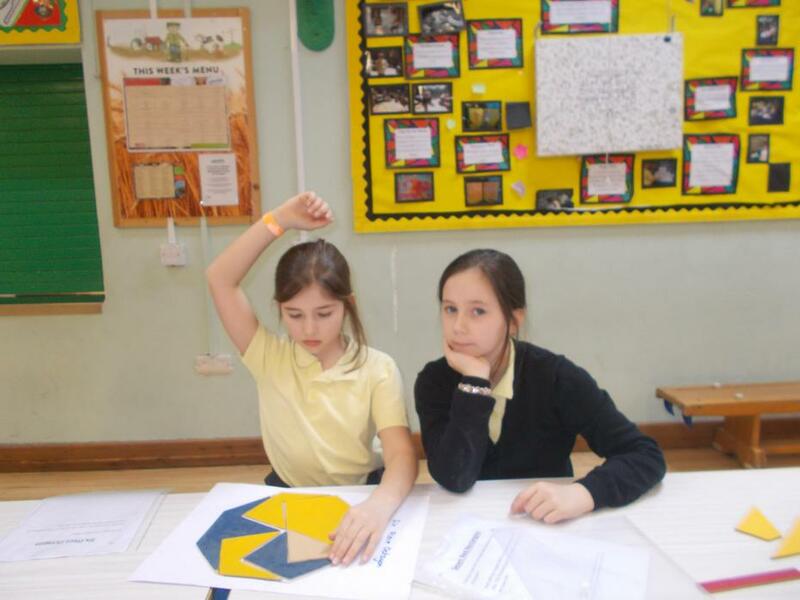 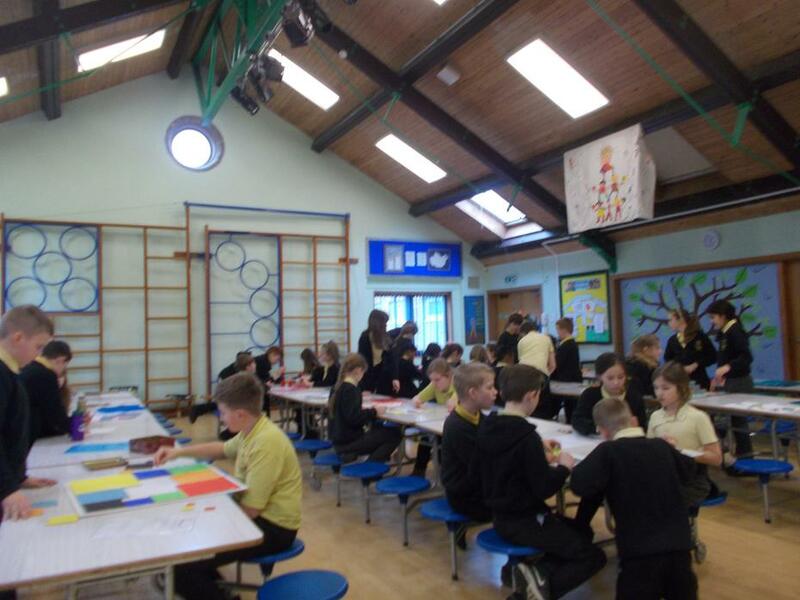 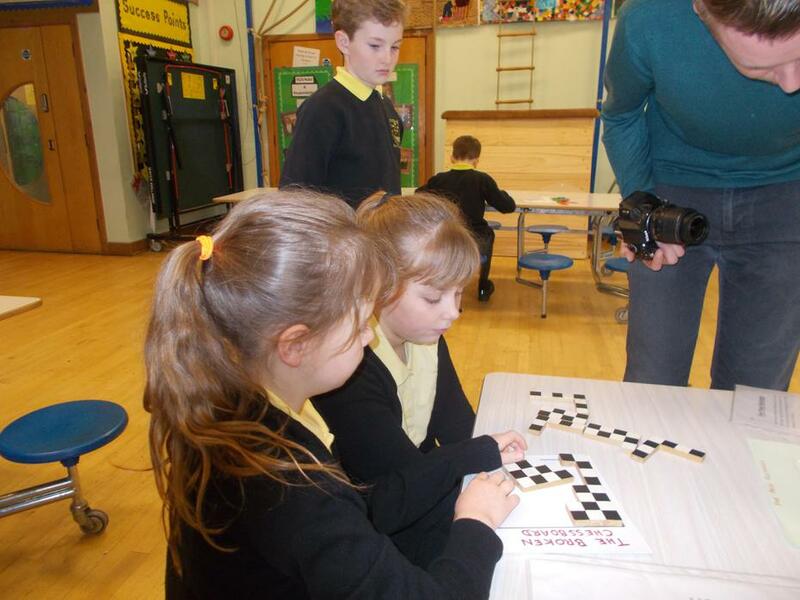 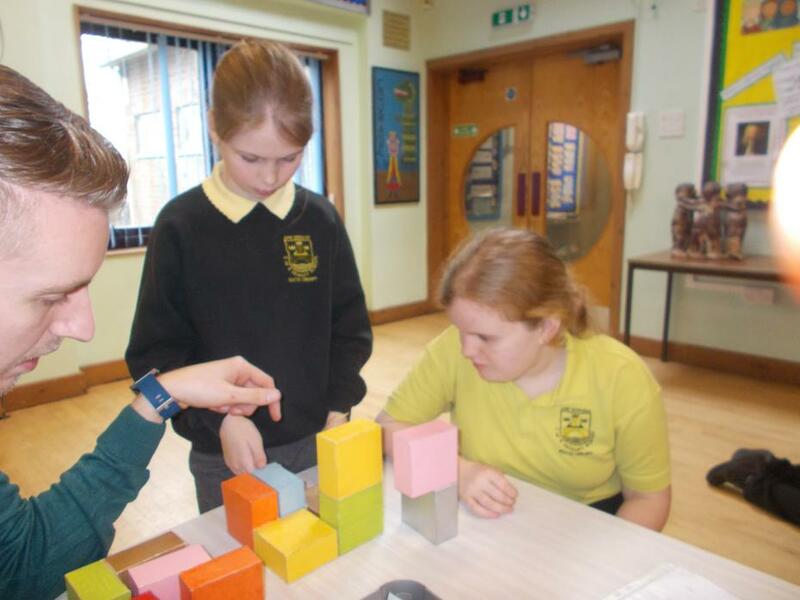 We had a fantastic maths workshop, run by Michael Ede, which allowed the pupils to get a wide experience of lots of different and tricky problems to do with space and measure. 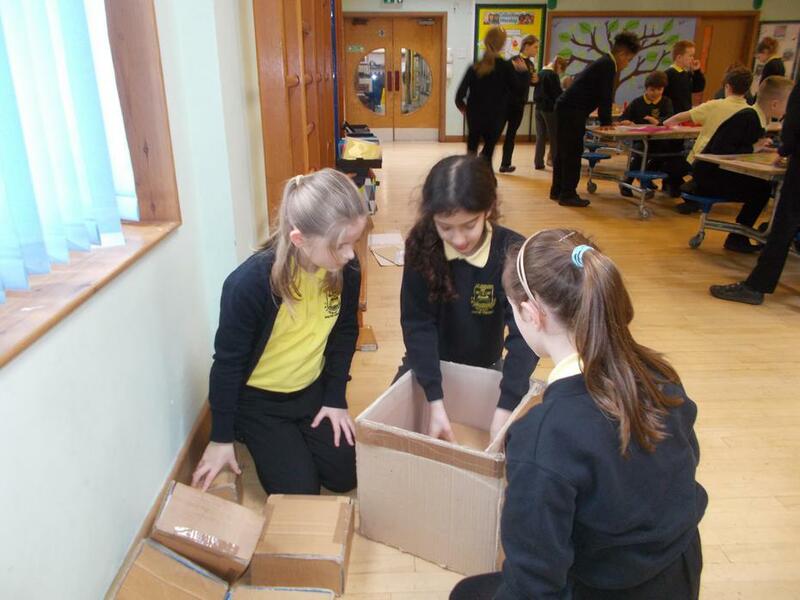 There was lots of discussion, laughter, hard thinking and problem solving. 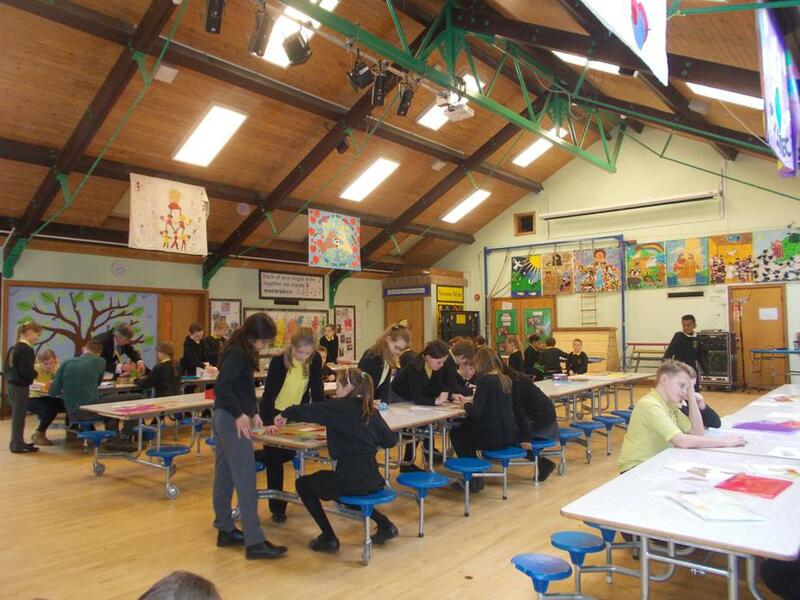 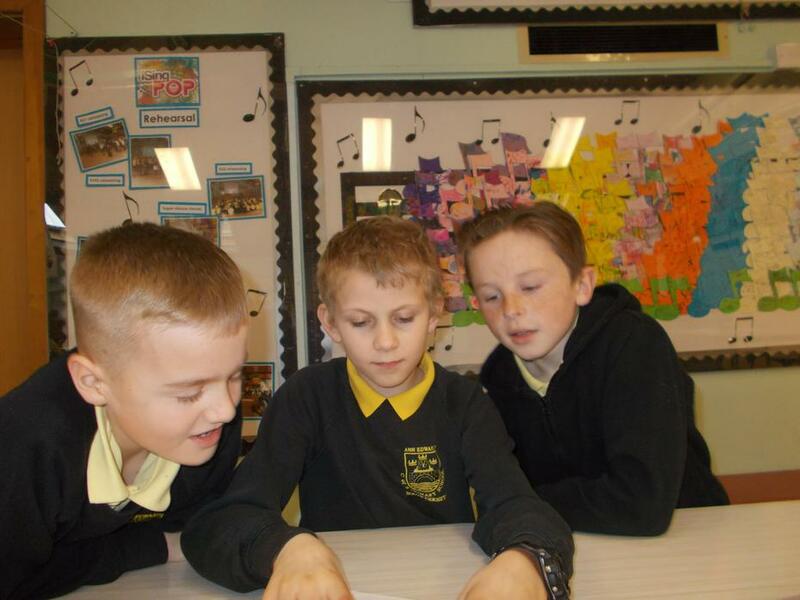 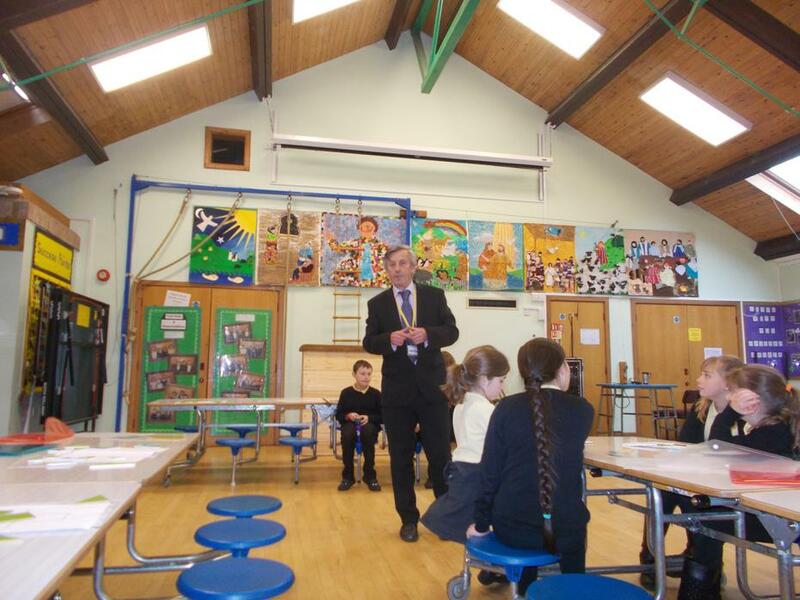 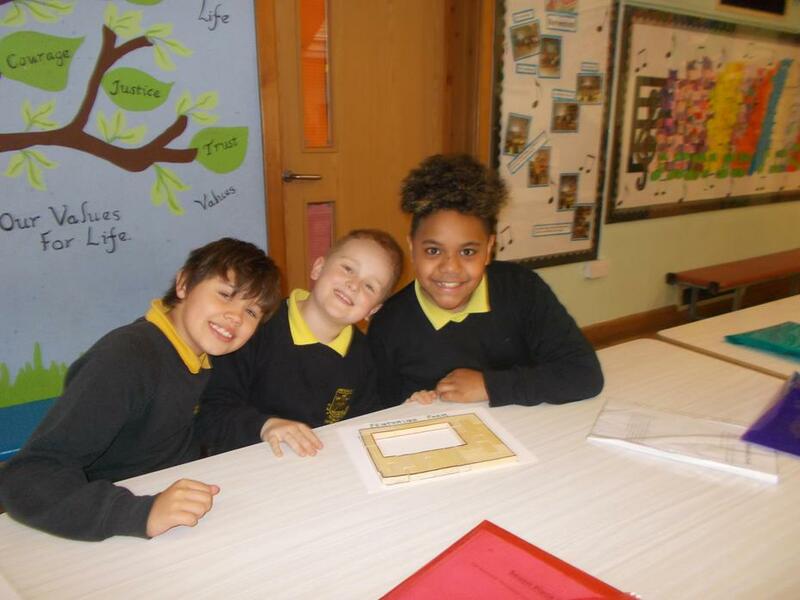 It was a huge success and the pupils got a lot from it.